The life of Hospice of Dayton founder Betty Schmoll will be celebrated with a memorial service at Ohio’s Hospice of Dayton. 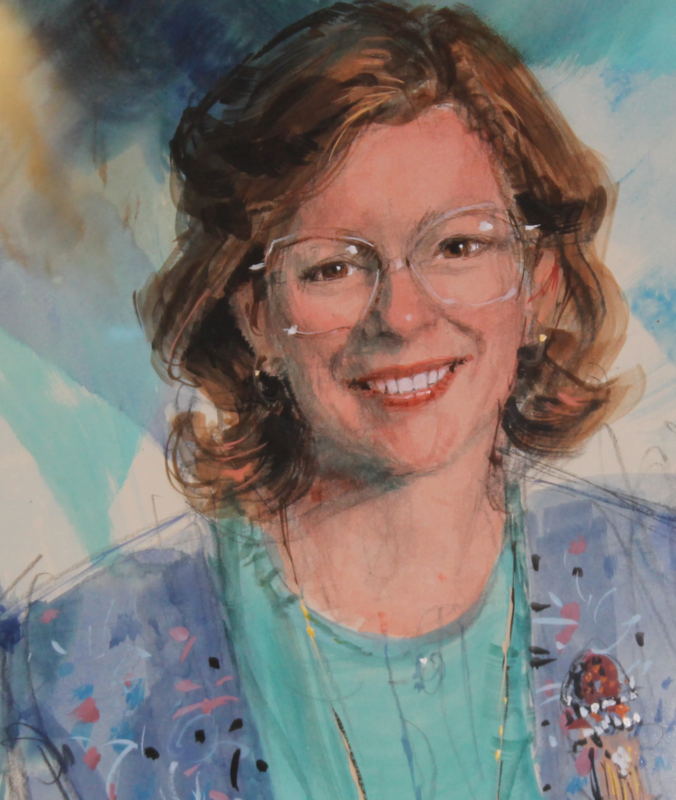 Her legacy is the continuing mission of Hospice of Dayton and the tens of thousands of lives this hospice program has touched. Betty graduated from nursing school at Wright State University in 1975. 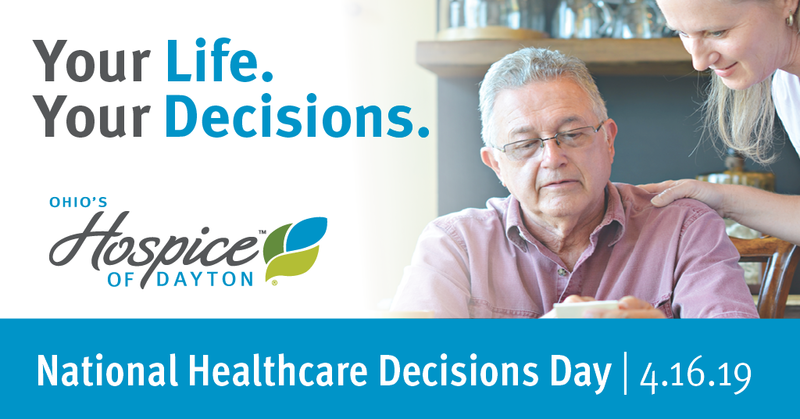 After caring for her terminally ill mother, Betty launched a personal crusade to improve end-of-life care in the Dayton community. Her passion to find a better way to serve the dying resulted in the founding of Hospice of Dayton in 1978. 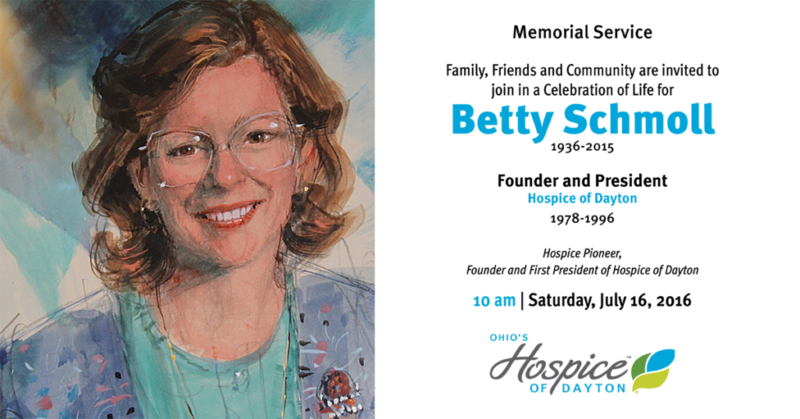 The public is invited to attend and help honor Betty and her contributions to the quality of life in the Dayton region at 10 am on July 16 at Ohio’s Hospice of Dayton. 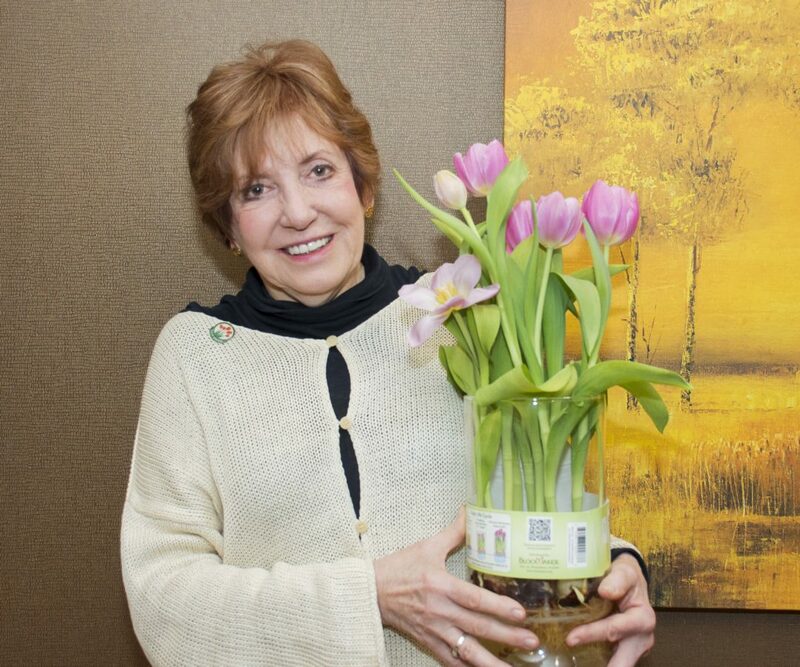 Wright State University has also announced a new nursing scholarship named for Betty Schmoll. 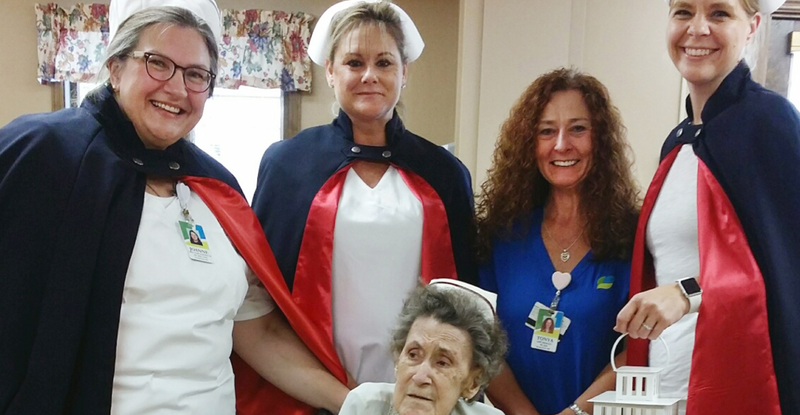 The Betty Schmoll and Carol Dixon Endowed Scholarship for Leadership through Nursing is named in honor of Betty Schmoll, founder and first president of Hospice of Dayton, and Carol Dixon, Betty’s friend and colleague and the first vice president of Hospice of Dayton. These two prominent graduates of the College of Nursing and Health worked together for many years to establish Hospice of Dayton as a model in providing superior care and services to those with life-limiting illnesses. Both were strong leaders who also happened to be nurses. The scholarship will to benefit an undergraduate and graduate student each year who show leadership potential. It is intended to encourage the recipients to use their leadership skills and nursing vocation to make a difference in the lives of others. 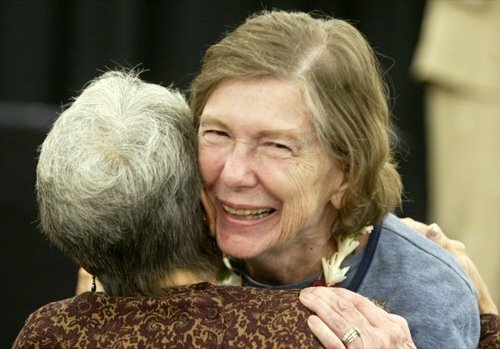 If you’d like to make a gift to this endowed scholarship fund, you can give at www.wright.edu/give/schmolldixon or send your check to The Wright State University Foundation, care of The Betty Schmoll and Carol Dixon Endowed Scholarship, 3640 Colonel Glenn Highway, Dayton, OH 45345.